Nokia and SFR have successfully completed a 5G call, using the 3GPP-compliant 5G New Radio (NR) system over-the-air on the 3.5GHz frequency band. The test took place on May 3rd, 2018, at the Nokia 5G Test Network and Competence Center in Paris-Saclay, France. 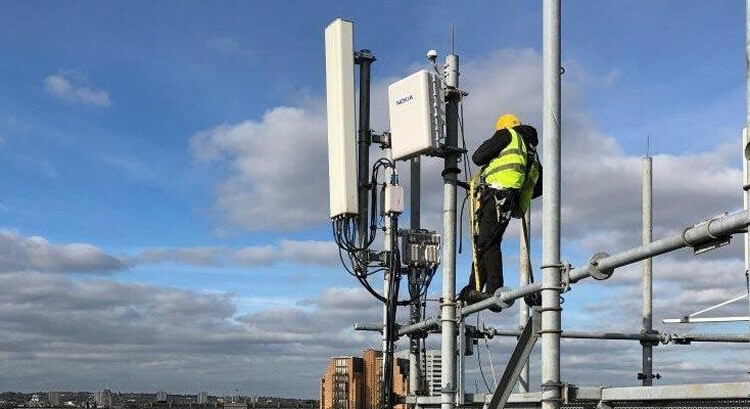 The 5G call used Nokia 5G NR technology, incorporating the Nokia 5G-ready AirScale radio platform and Cloud RAN technology together with 3GPP-compliant end user test devices. A cloud infrastructure based on the Nokia AirFrame Datacenter solution was built to support Cloud RAN. Nokia is a key supplier to SFR, specifically on the radio access network, and this latest milestone is fully in line with SFR’s ambition to be at the forefront of innovation for the benefit of its customers. This entry was posted in 5G and tagged 5G, 5G NR technology, nokia, SFR on May 11, 2018 by Tim Cosgrove. 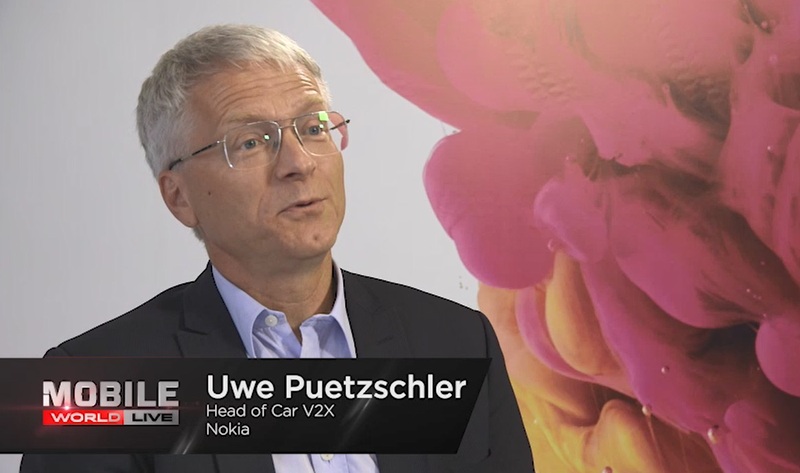 Nokia and Tele2 IoT have signed a five-year agreement to enable the delivery of IoT services to Tele2 enterprise customers based on Nokia’s worldwide IoT network grid (WING). This entry was posted in IoT, Uncategorized and tagged IoT, nokia, Tele2 on February 19, 2018 by Tim Cosgrove. Testing of 5G is to commence in an industrial environment in the Port of Hamburg, with the Hamburg Port Authority, Deutsche Telekom and Nokia commissioning an 8000-hectare area with which to carry out key tests of various aspects of 5G functionality, including network slicing. 5G will be tested with use cases like traffic lights management, data processing from mobile sensors and virtual reality. To provide connectivity, an antenna has already been installed on the Hamburg television tower at a height of more than 150 meters. This entry was posted in 5G and tagged 5G, nokia, Port of Hamburg on February 8, 2018 by Tim Cosgrove.